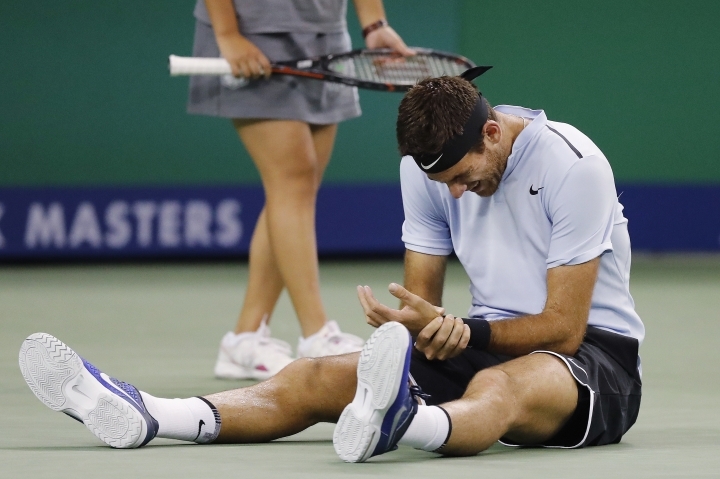 SHANGHAI — Juan Martin del Potro headed to a hospital for a scan on his left wrist after a nasty fall while winning his quarterfinal at the Shanghai Masters on Friday. Del Potro is due to play Roger Federer in the semifinals on Saturday. 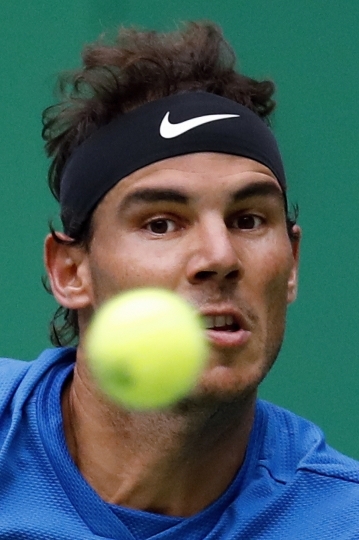 The other features top-ranked Rafael Nadal against Marin Cilic. Del Potro ended up breaking Troicki's serve in that fifth game and prevailed 4-6, 6-1, 6-4. 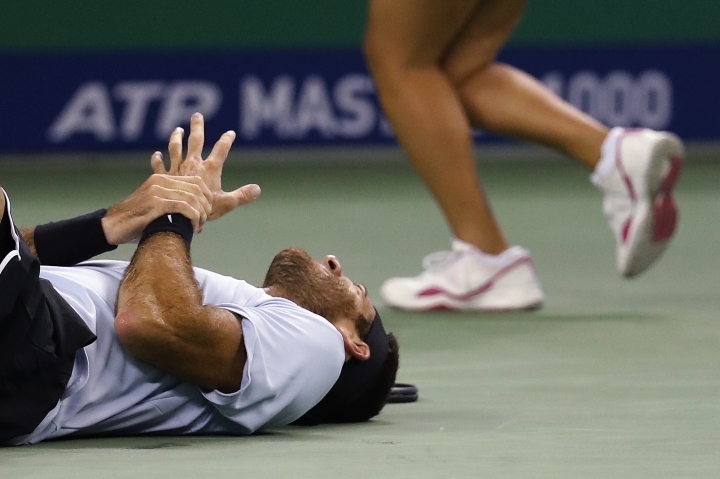 "I don't know how my wrist is after I fell down," del Potro said before leaving for a local hospital. "I felt something wrong in that moment, but I continued to play, just playing (backhand) slices just to finish the match. I'm going to the hospital to see what the MRI says, and what the doctor says. "Then I will take a decision for tomorrow. I would like to play and be 100 percent." 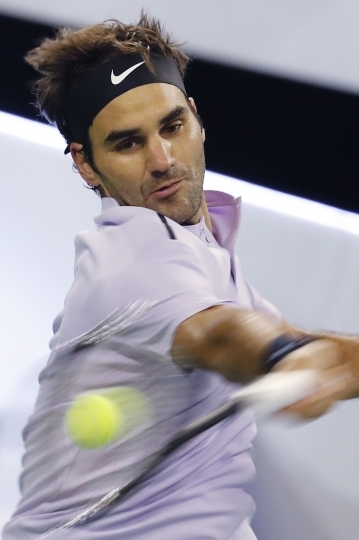 "I hope for him (del Potro) that it's nothing serious," Federer said. "He's had problems in the past and this is why he's worried, rightfully so. At the end of the day nothing changes for me, I'll be ready to come out here to play, and it's for revenge for the U.S. Open." 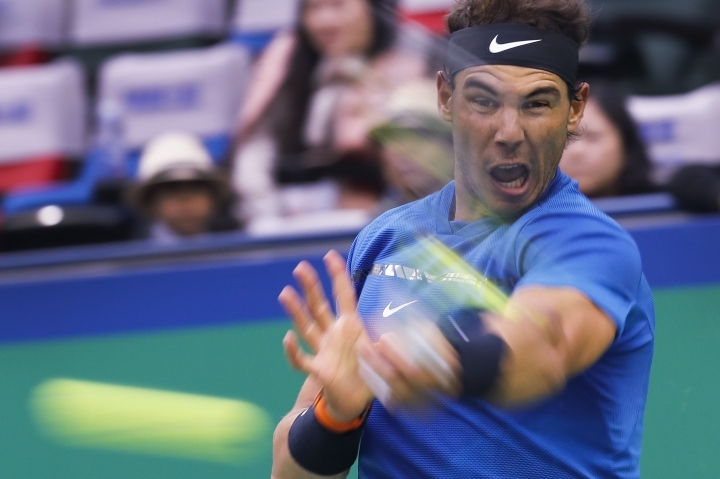 "Winning a lot of matches in a row, so I'm very happy for everything," Nadal said. 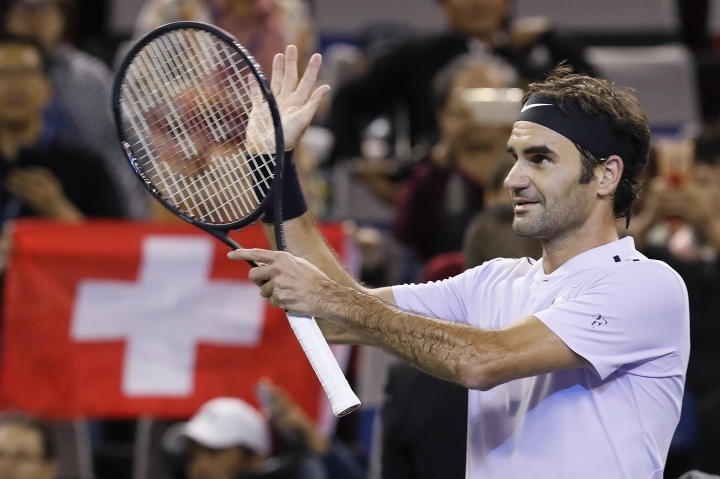 "Of course, being able to win the U.S. Open, Beijing, and being in the semifinals here ... I have to try to keep focus and hold that momentum. We'll see tomorrow if I can have another good day." 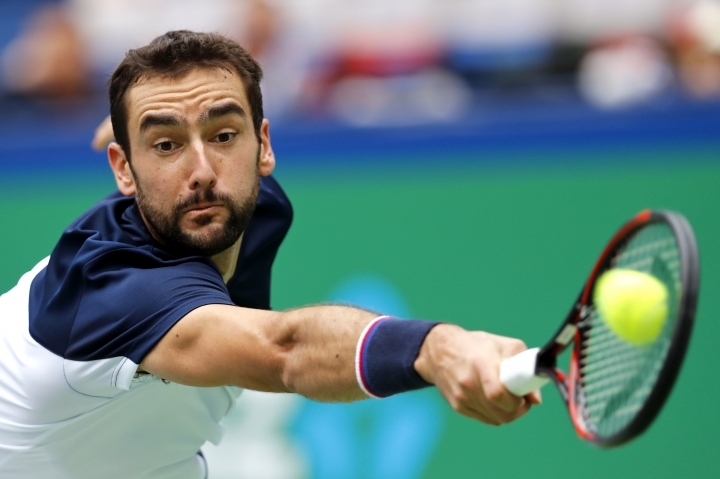 The 25th-ranked Ramos-Vinolas ended Cilic's streak of winning 21 service games in the sixth game of the second set. 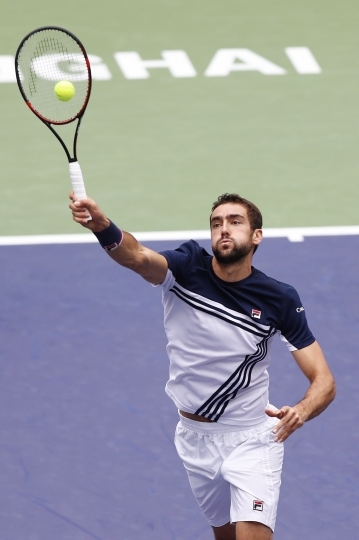 "I was a little bit angry with myself just with not keeping up the good tennis at that moment," Cilic said.